In and around the Seattle area, there’s no better time to give your roof much-needed care and attention than fall. The weather is accommodating and preparing for winter is wise. Schedule a thorough inspection with a professional crew to assess the current condition of your roof. Even if you don’t see any evidence of damage, the lack of apparent red flags doesn’t prove anything. 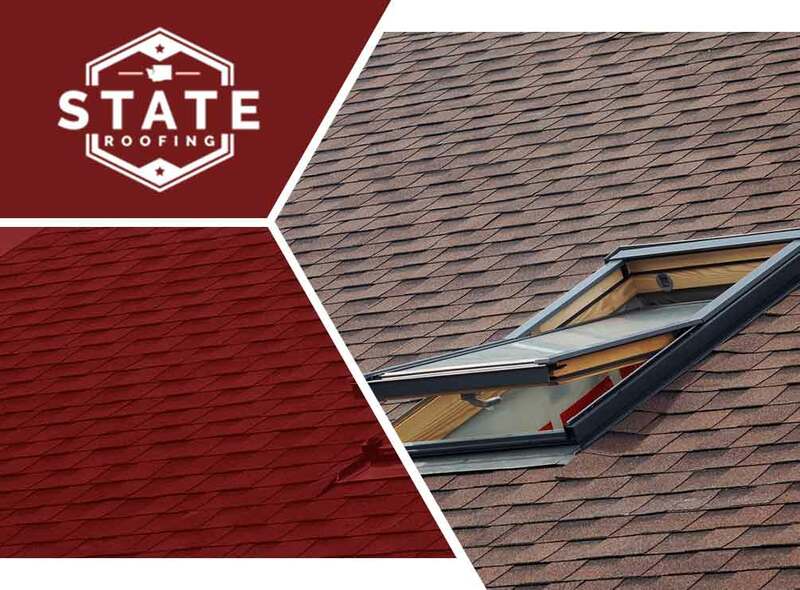 Some issues might be hiding in plain sight since it generally takes someone with a trained eye to declare your roofing system in good repair. Fall roof maintenance allows you to not only prevent leaks, but also to finish improvements more quickly. Rain is a common cause of delay, which can slow down even the finest roofing contractor in town. As a result, your project can become more stressful, and potentially more costly. Do you want to simplify roof maintenance in the future? Invest in an innovative gutter protection system, like Leaf Terminator. It prevents debris buildup in gutters and downspouts effectively, keeping them from getting clogged. Fallen foliage isn’t the only cause of blockage it filters out; it can also deter wildlife, and prevent your children’s toys from getting stuck. If your aging roof is ridden with damage, it may not be worth saving — even if it still looks repairable. Mixing new and old materials doesn’t guarantee positive results since they won’t age evenly. From an aesthetic standpoint, re-shingling a decades-old roof might make it look like a huge checkerboard with both faded and vibrant sections. Seek the advice of a reliable roofing company to choose between repair and replacement projects. With professional guidance, you can make an informed decision, and spend your home improvement dollars wisely. Schedule your job as early as possible to avoid waiting for weeks during this busy season. Call State Roofing at (360) 205-3100, or complete this form, to discuss your roofing needs and get a free estimate. We serve Kirkland and Tacoma, WA, as well as the surrounding communities.